Accurate for Swiss models 1870-1911. This is a very potent rust blue solution for low to high carbon steels. Barrel steel often gives an excellent blue/black in only two passes! Complete working instructions included. SKU: RB000002. Category: Bluing. Tag: swiss. Accurate for Swiss models 1870-1911. 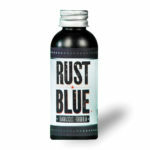 This is a very potent rust blue solution for low to high carbon steels. Barrel steel gives an excellent blue/black in only two passes! 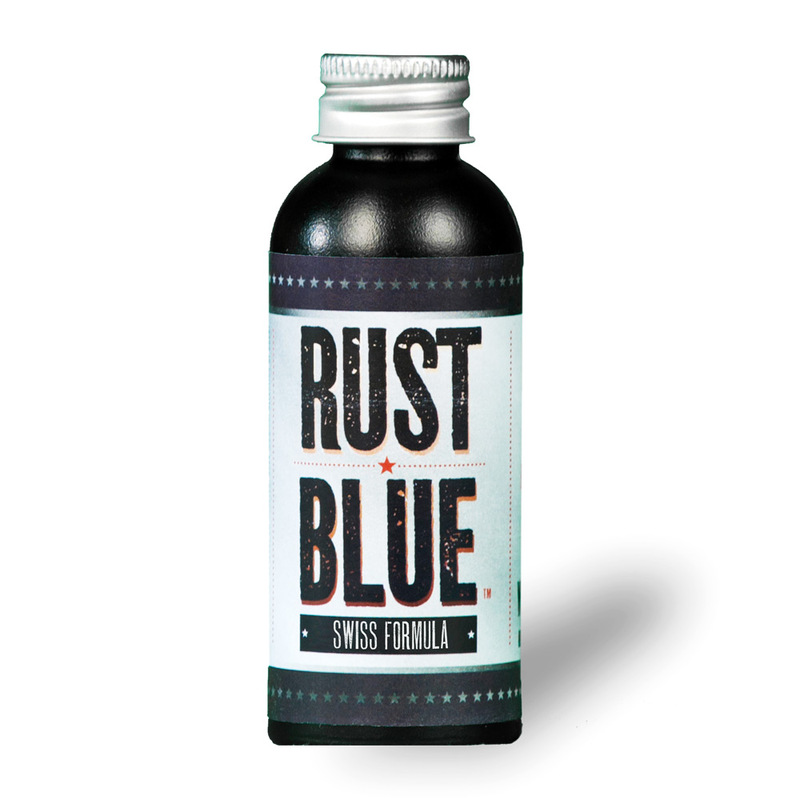 Be the first to review “Rust Blue Swiss” Click here to cancel reply.